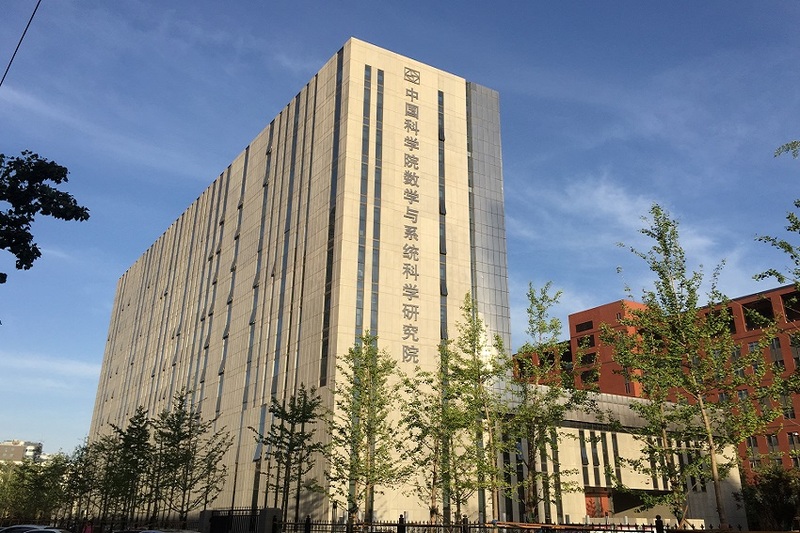 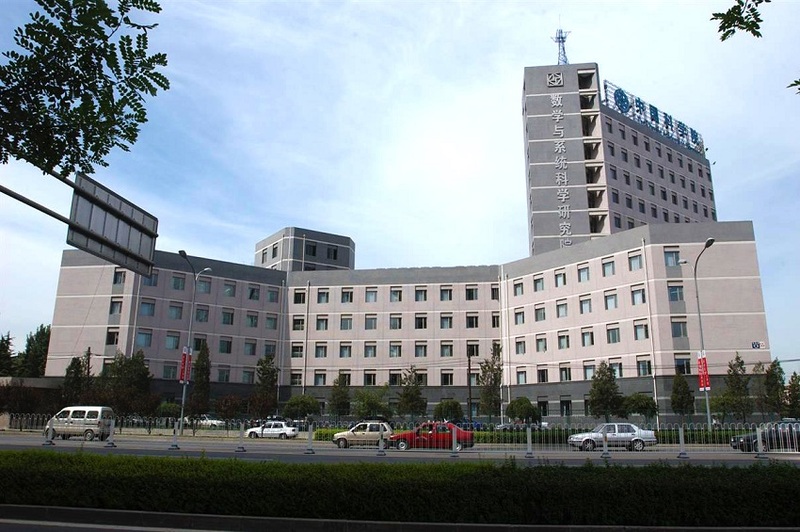 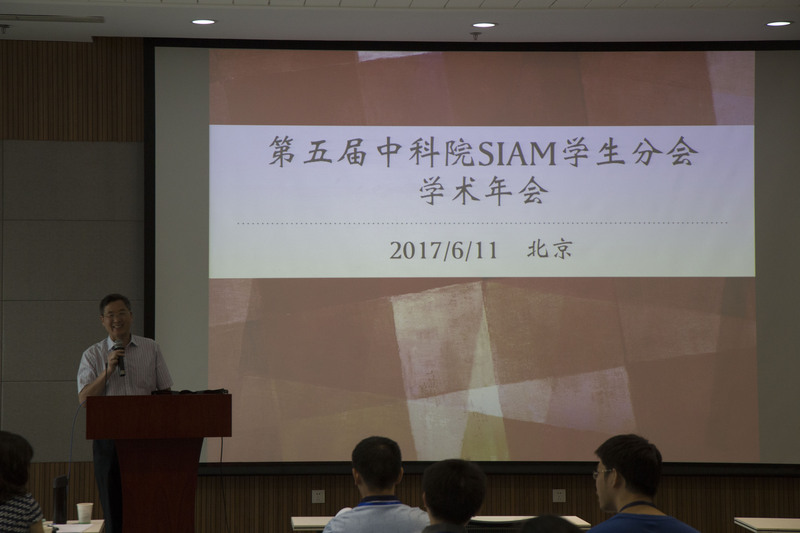 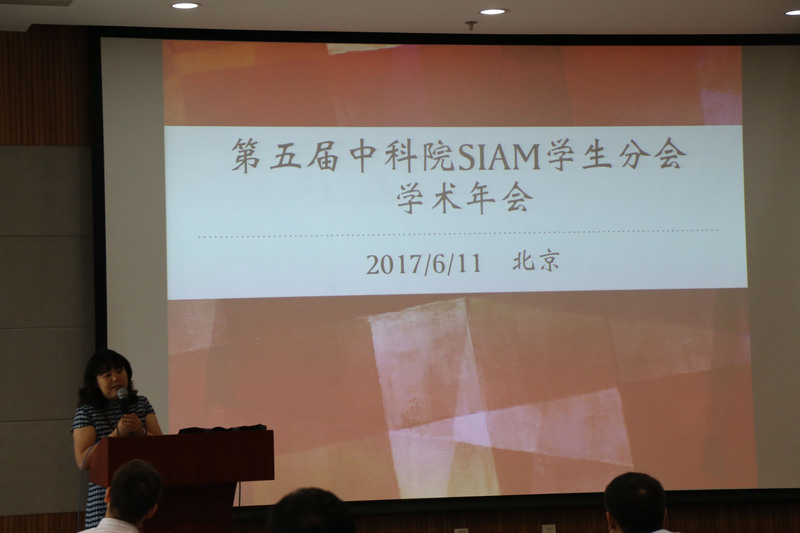 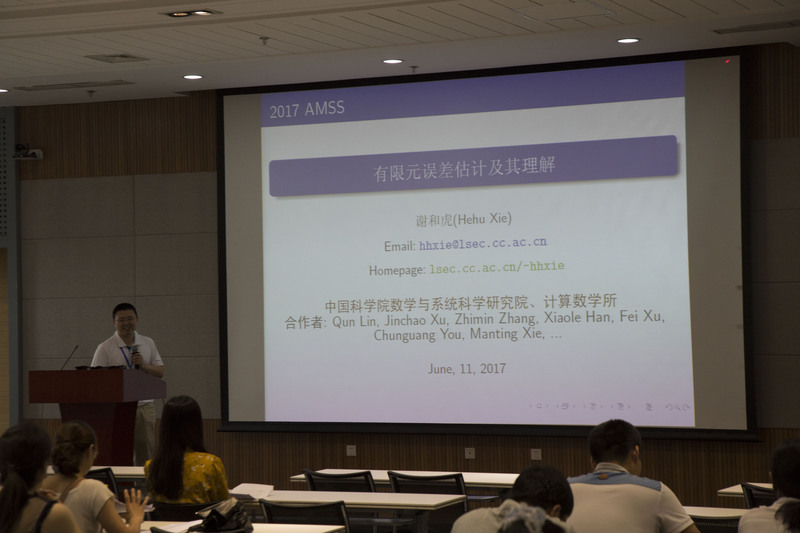 CAS SIAM Student Chapter is the student chapter of SIAM (Society of industrial and applied mathematics) at Chinese Academy of sciences. 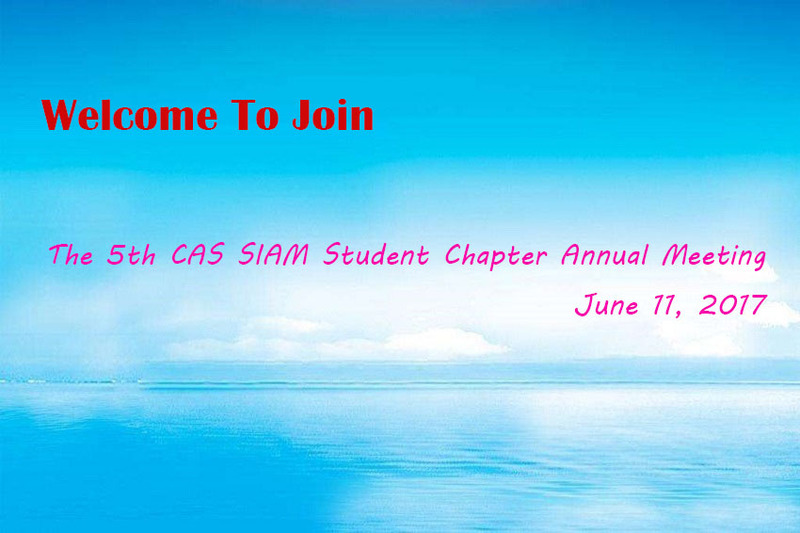 The 5th CAS SIAM Student Chapter Annual Meeting will be held on June 11, 2017. 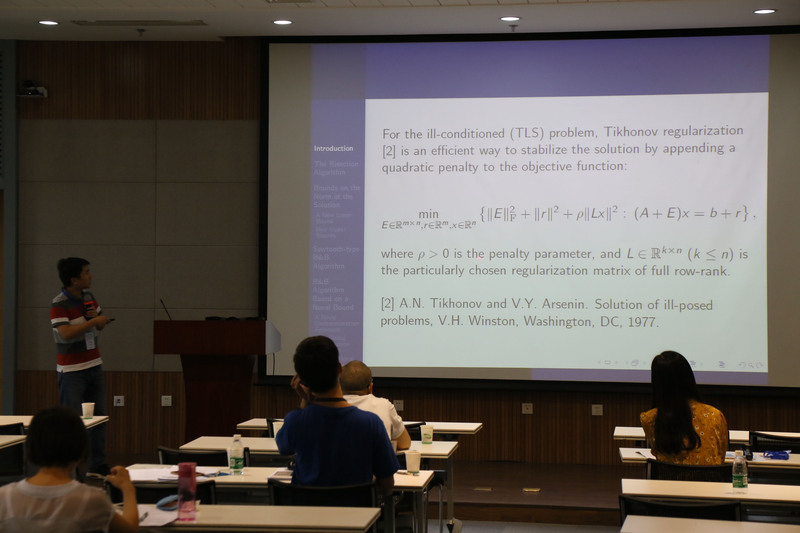 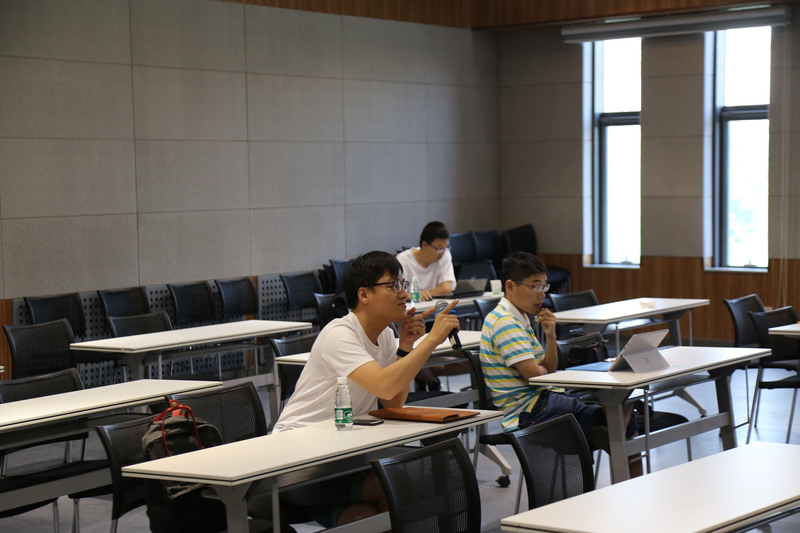 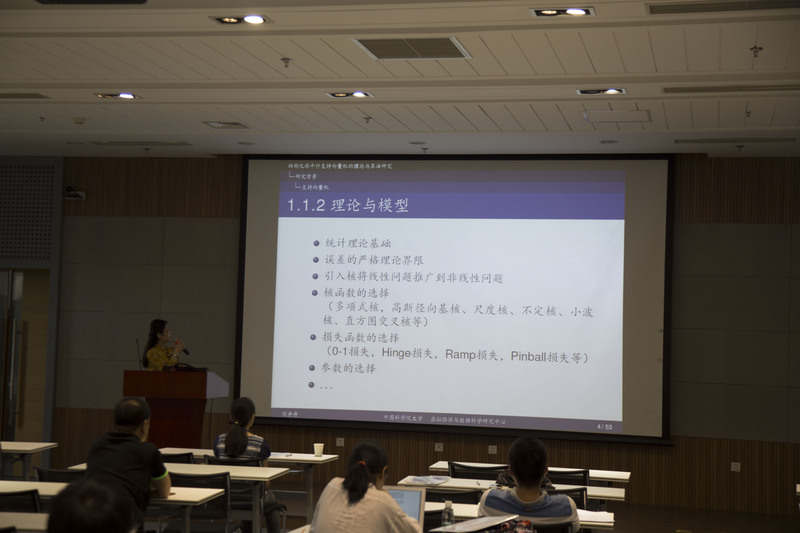 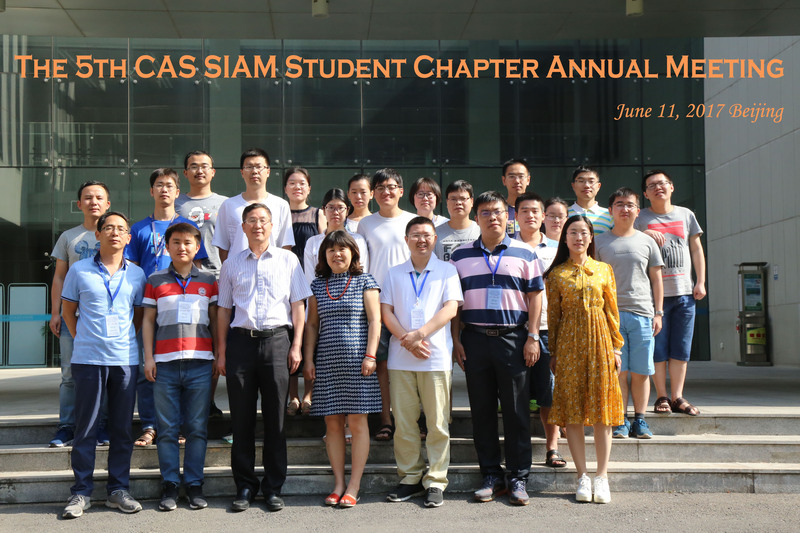 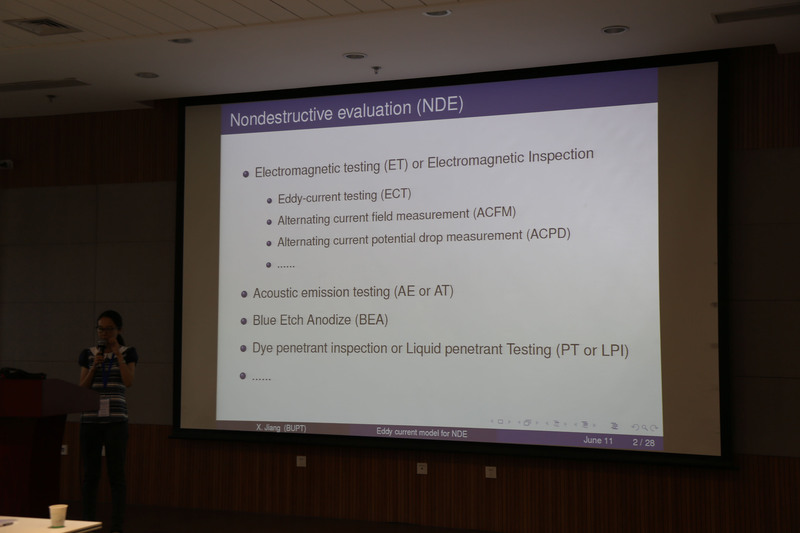 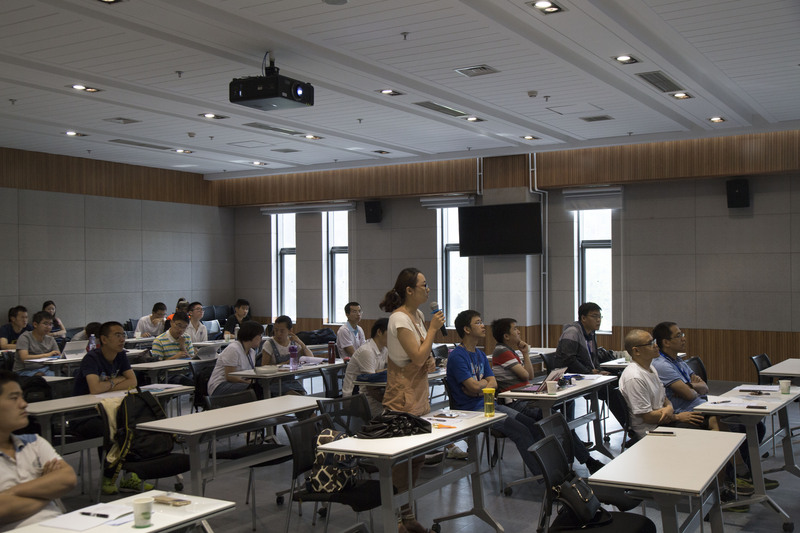 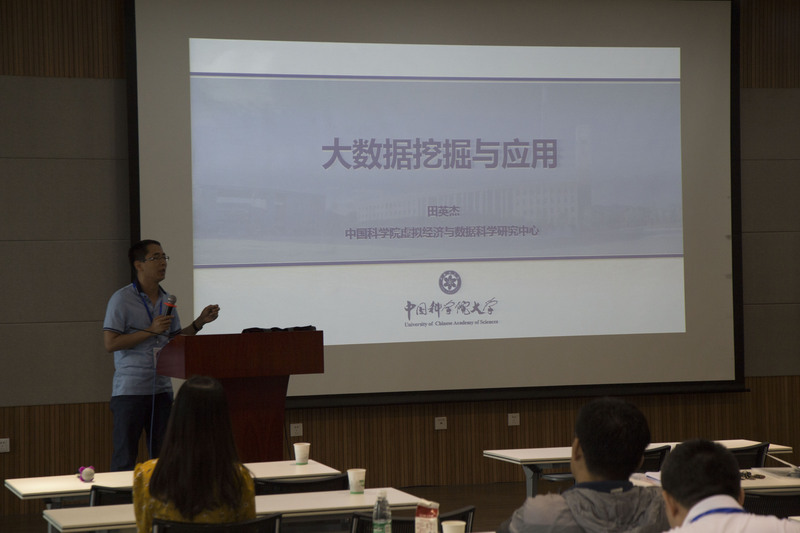 The 4th CAS SIAM Student Chapter Annual Meeting was held on June 5, 2016. 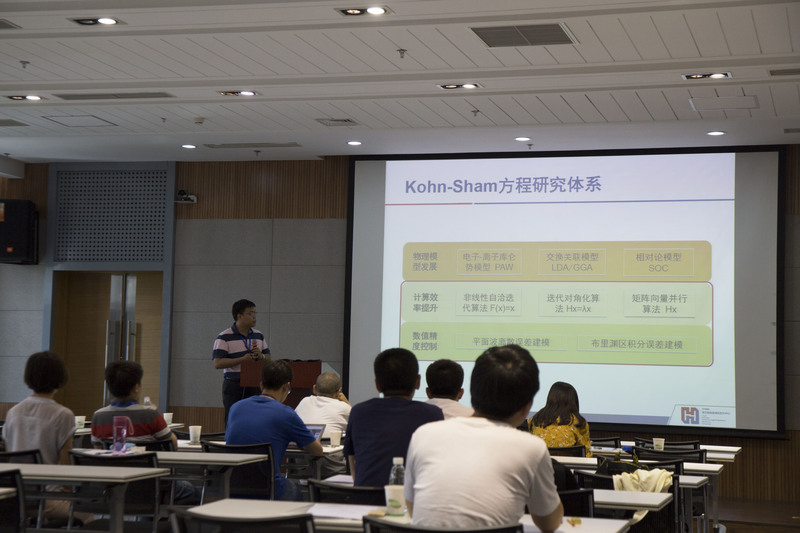 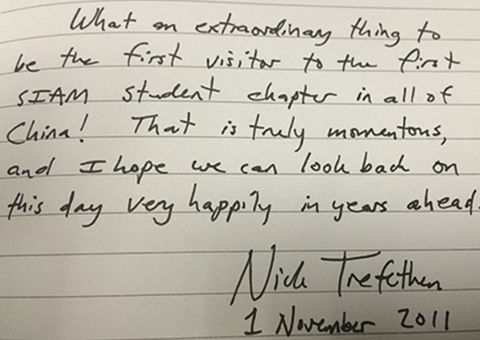 For more information, please refer to	AN2016.